According to a Reuters report, Amazon and General Motors are in talks to invest in Rivian Automotive, an EV manufacturer that debuted an all-electric 5-passenger pickup dubbed the R1T in November. 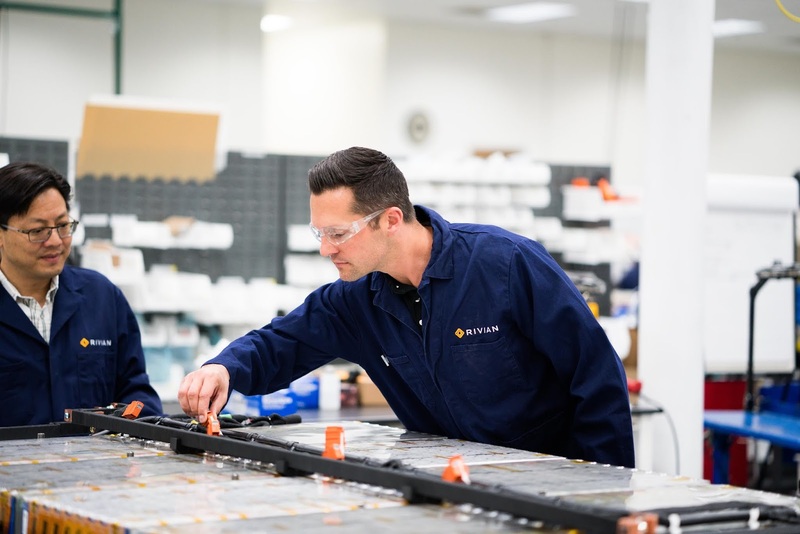 The investment would value Rivian - which has already raised $200 million in debt financing according to Crunchbase data - at between $1 billion and $2 billion, Reuters says. Such deal would be a good boost for Plymouth, Michigan based Rivian, which aspires to be the first carmaker to hit the U.S. market with an electric pickup. Tesla has also said production of the Model Y electric pickup, one that it has teased since 2015, will begin in 2020, signalling competition for Rivian in this market. 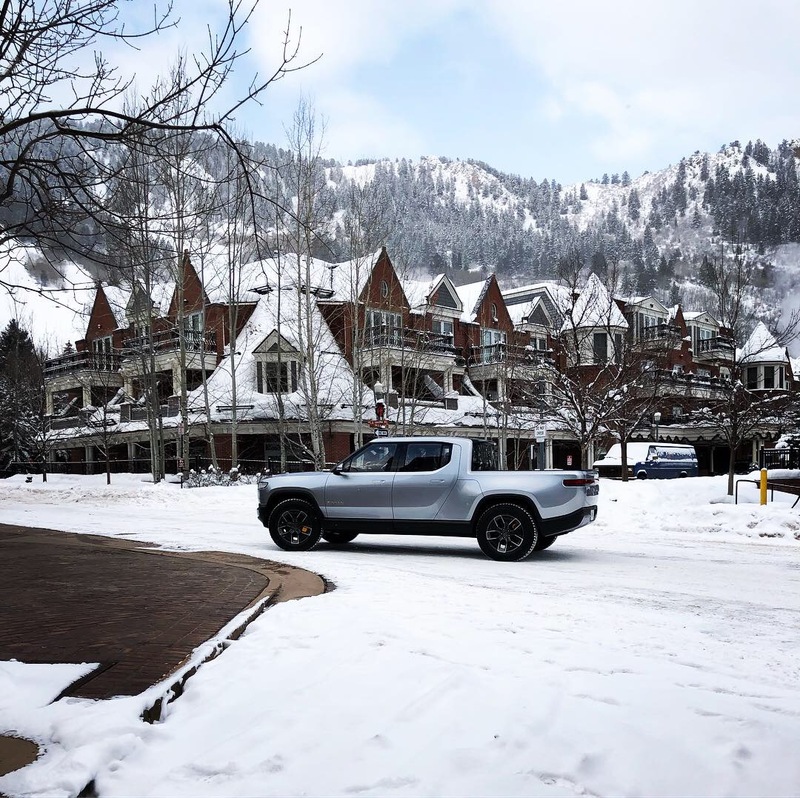 The Rivian R1T all-electric pick-up is also aimed to begin selling in 2020. 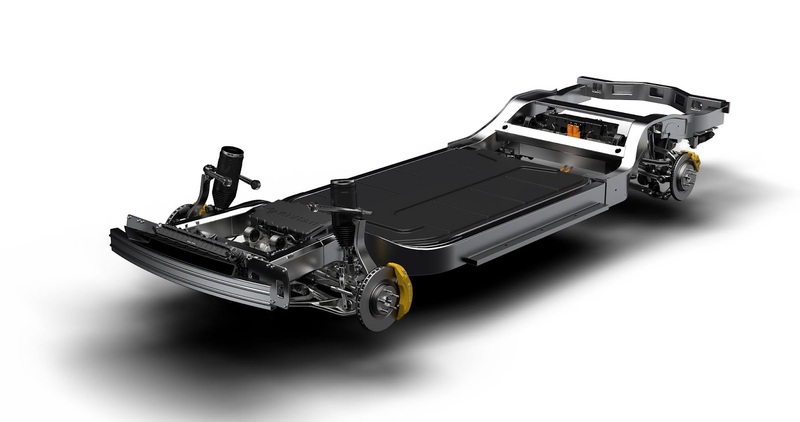 Rivian also plans for an SUV built on the same platform used by the all-electric pickup, a similar approach taken by Tesla, which builds the Model S and Model X vehicles on the same modular platform. Reuters says an investment from Amazon and General Motors could be announced as early as this month. Rivian is led by RJ Scaringe, a mechanical engineering doctorate from MIT's prestigious Sloan Automotive Lab. Scaringe founded the company in 2009 and has scaled it to a team of 600,with a 2.6 million square foot manufacturing plant in Normal, Illinois and development centers in Plymouth, Michigan, San Jose, California, Irvine, California and the UK.